OverviewWondering which Mazda sedan or car is right for you? Oxmoor Mazda, a leading car dealership in Louisville, KY, is here to break it down for you! We have a fantastic selection of sporty Mazda vehicles ready to blow you away, so let’s walk through the three major options together. Of course, stop by Oxmoor Mazda soon to experience these models for yourself, and to get more information from out knowledgeable staff. We hope to see you soon! Let’s start with the basics. While the Mazda3 is far from average, it’s definitely the go-to car model on our lot, taking everyday driving for errands and commutes to another level of comfort. With two models to choose from (either 4-door or 5-door), and three different stylish trims (Sport, Touring, or Grand Touring) the Mazda3 is readily customizable for your unique lifestyle. Plus, when you start out with seating for five, an EPA-estimated 36 HWY MPG, and a 2.5L 4-cylinder engine all for less than $20,000 MSRP, you come out on top in any scenario. Elevate your every day with a Mazda3 test drive in Louisville! If you take the Mazda3 and give it a luxurious upgrade, you get the Mazda6. The Mazda6 bulks up the base Mazda model, offering more room all around the vehicle. The stylish sedan also takes performance to the next level, seamlessly adjusting power delivery, shifting the vehicle’s weight for the smoothest turns possible. Inside, the Mazda6 connects all of your music and information into an easily navigated Commander control on the console, or via a full-color touchscreen. 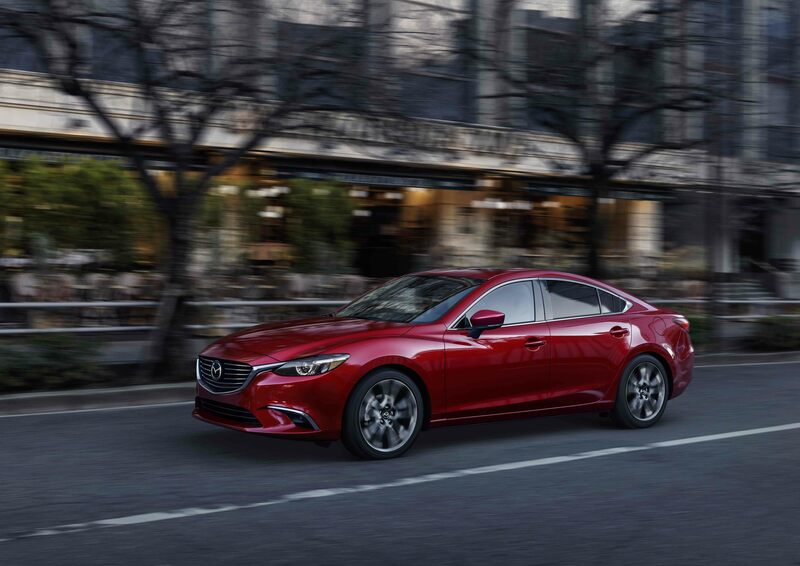 Take your Mazda experience to new heights with a Mazda6 test drive at Oxmoor Mazda! Would you rather skip the sedan section altogether and go straight for a Mazda sports car? 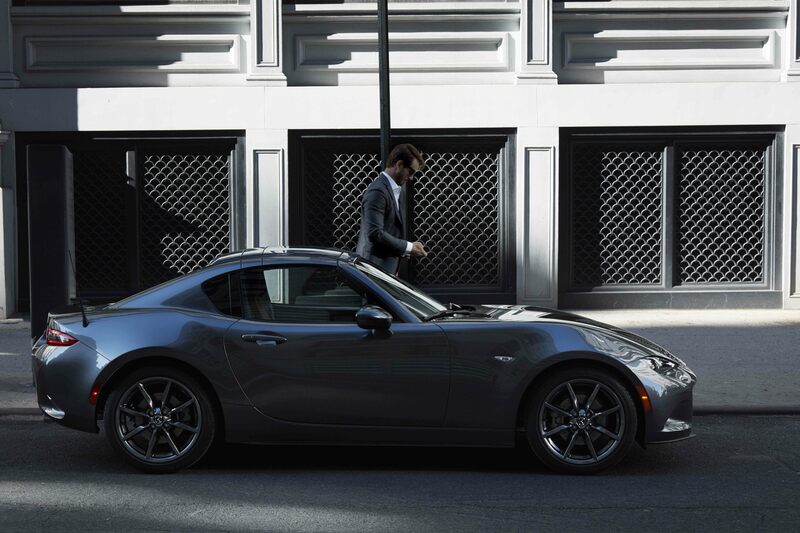 Then the Mazda MX-5 Miata is your best bet! This iconic roadster offers classic style and incredible drives, starting at less than $30,000 MSRP. It even equals the other Mazda sedans in fuel economy, offering an EPA-estimated 35 HWY MPG. 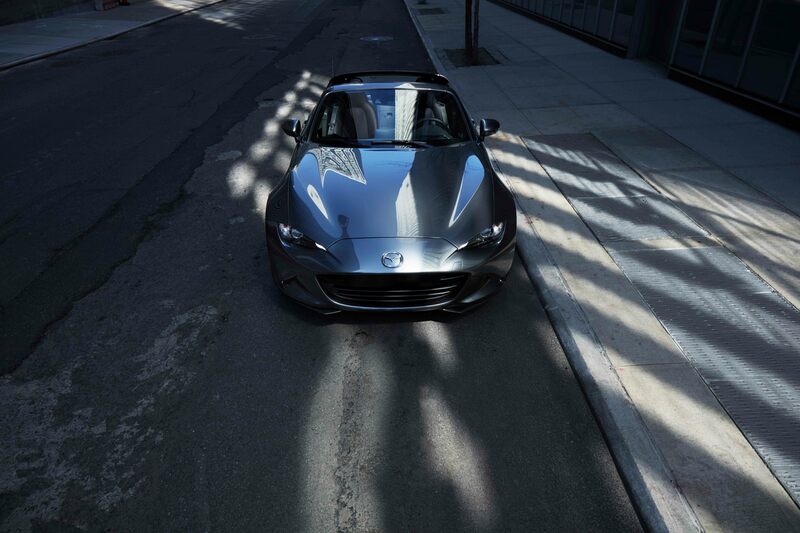 The Mazda MX-5 Miata is a prime example of a car that’s begging for a test drive, as its near-perfect balance has to be experienced to be believed. See it for yourself with Oxmoor Mazda in Louisville, Kentucky! If you’re ready to take a closer look at our lineup of Mazda sedans and sports cars, or any other of the fantastic models from the Mazda brand, allow Oxmoor Mazda to guide you through the entire process. Our Mazda dealership in Louisville, KY is staffed with friendly and knowledgeable associates ready to assist you in every way possible. Meet with us to take a test drive, discover financing and lease options, or anything else. We look forward to serving you in the future!